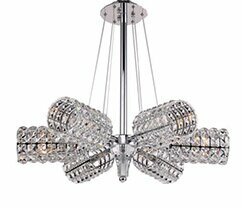 A grand affair in lighting, the Viveiros chandelier is understated with a regal flair. 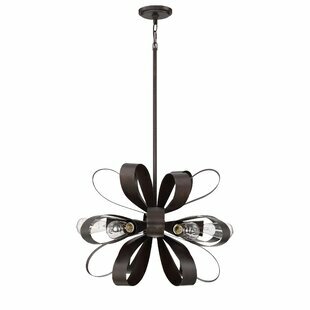 The curved bows of the fixture body are finished in a luxuriant vino bronze that is rich and deep in hue. 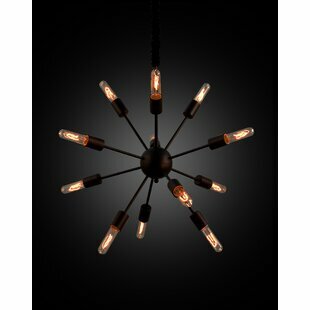 The vintage-style bulbs add a touch of nostalgia to this elegant piece. 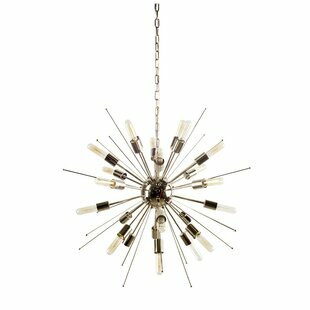 (Please note that the vintage bulbs are not included.) 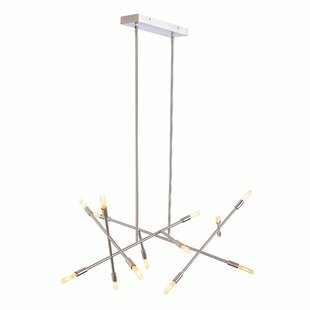 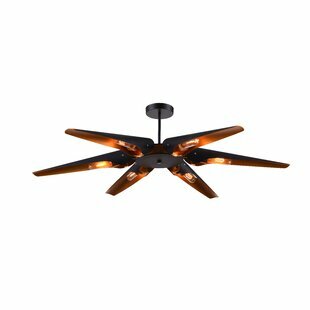 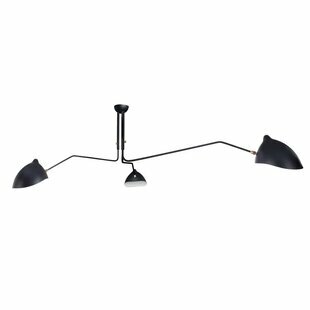 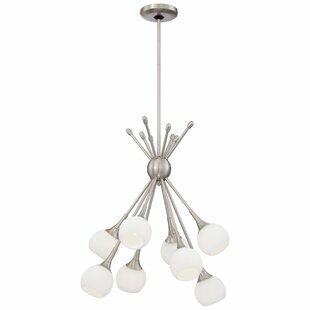 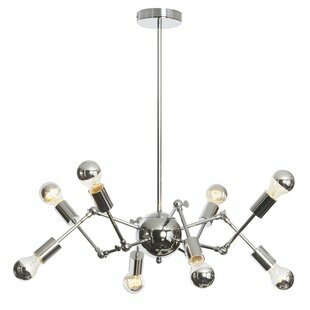 Number of Lights: 6 Fixture Design: Sputnik Overall Height (Hanging): 54 Fixture: 18 H x 23.5 W x 23.5 D Overall Weight: 17.2lb. 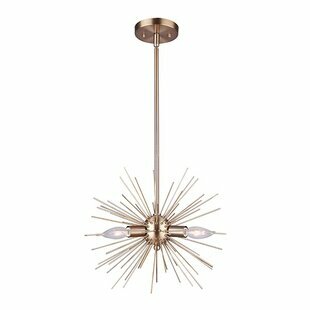 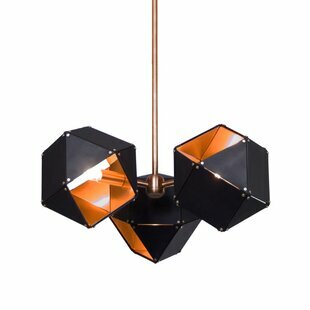 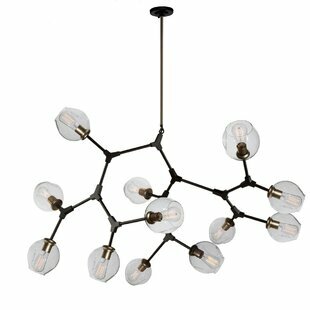 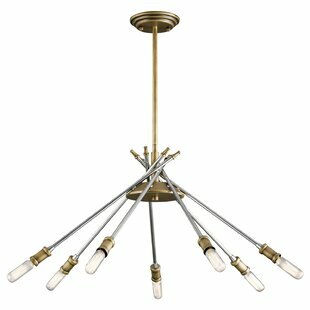 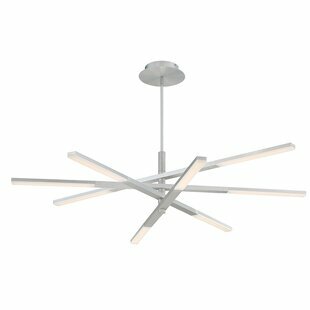 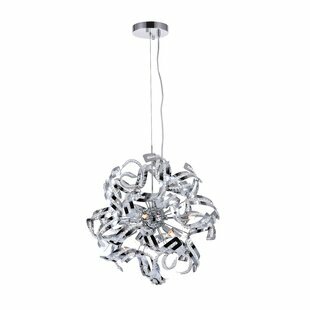 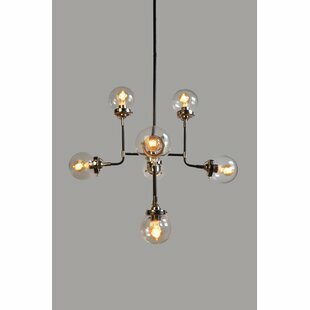 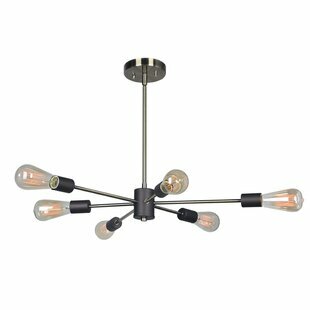 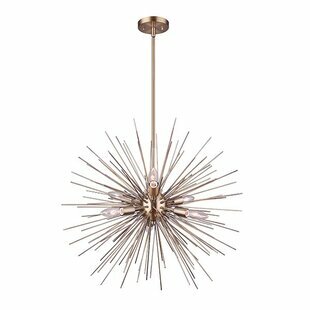 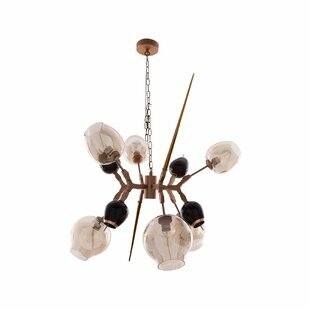 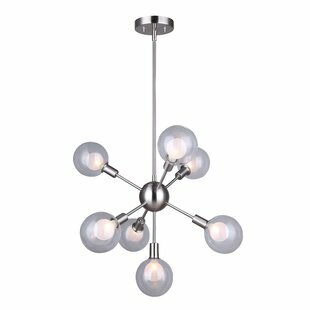 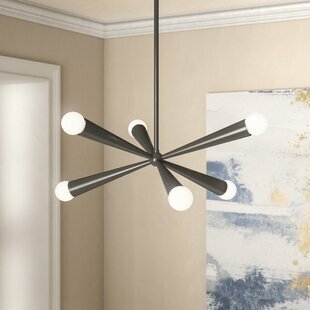 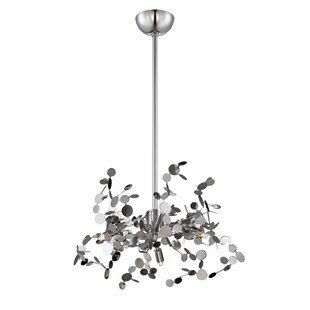 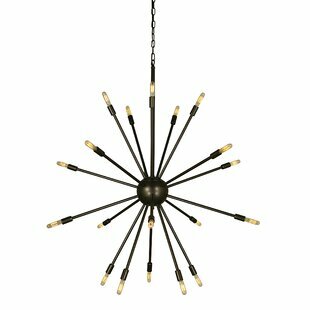 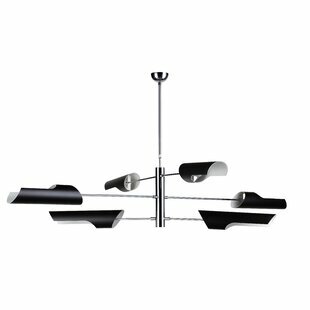 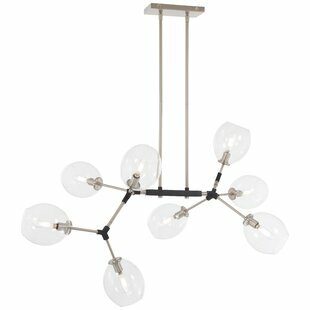 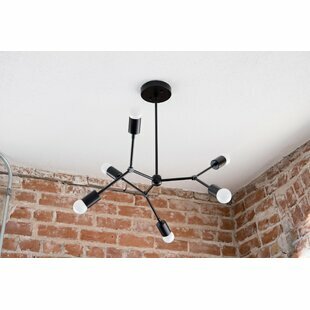 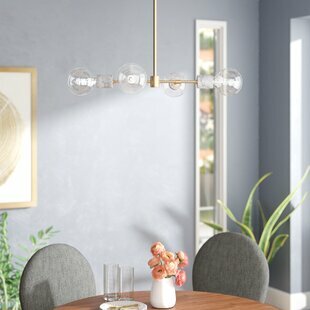 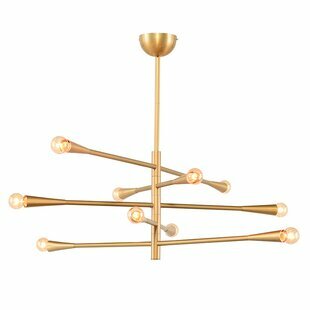 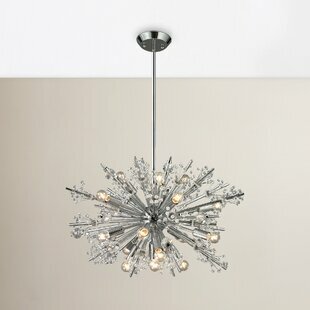 Why do people buy the Brayden Studio Viveiros 6-Light Sputnik Chandelier?